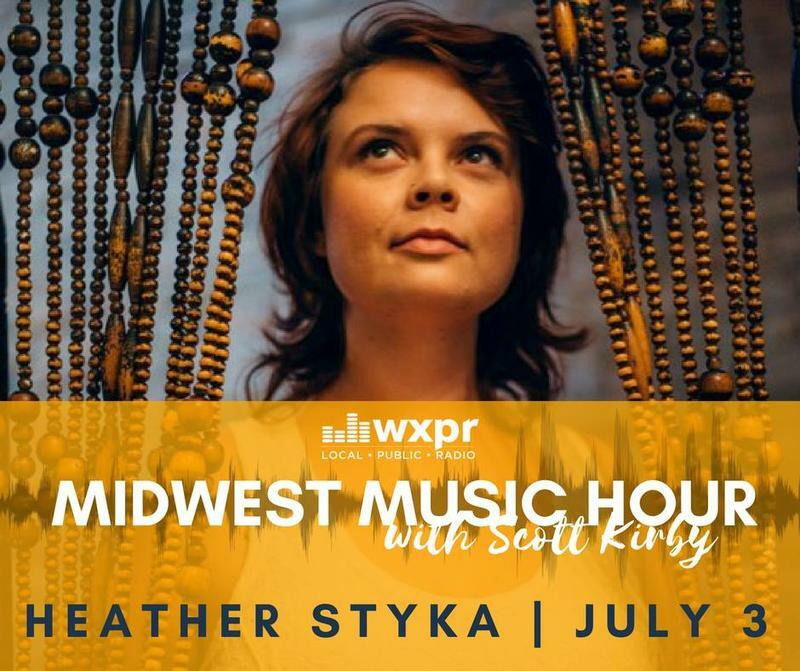 Join Scott Kirby as He Hosts Heather Styka on the Midwest Music Hour~! WXPR is pleased to announce the launch of a new radio features project, entitled Northwoods Stories. 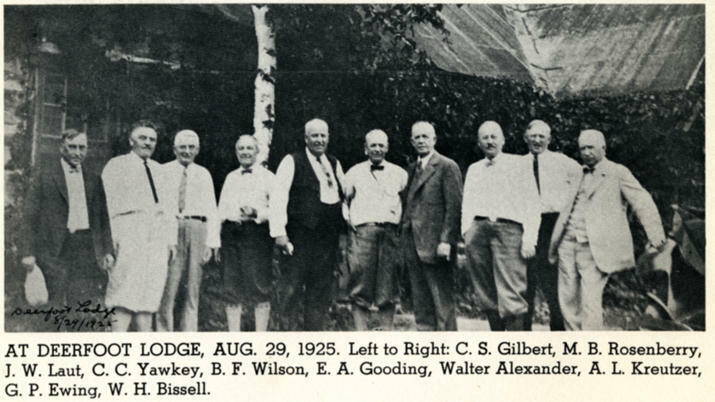 The Northwoods of Wisconsin is one of the most unique destinations in the Midwest and thanks to a grant from the Wisconsin Humanities Council, WXPR will have an opportunity to highlight stories that celebrate the local people and places that make our Northwoods culture so unique.